Q: The home sales market may be down. But good homes are still selling. Combine good homes with low prices, and even in this market, their can be bidding wars. Vince Valvo, editor of The Commercial Record, is here to tell you how to be the one who wins your dream home. A: Buyers shouldn't assume they're the only game in town. Great homes, in good neighborhoods, with bargain prices are attractive to lots of buyers. But there are things you can do to increase your chances of being the one to snag a bargain. 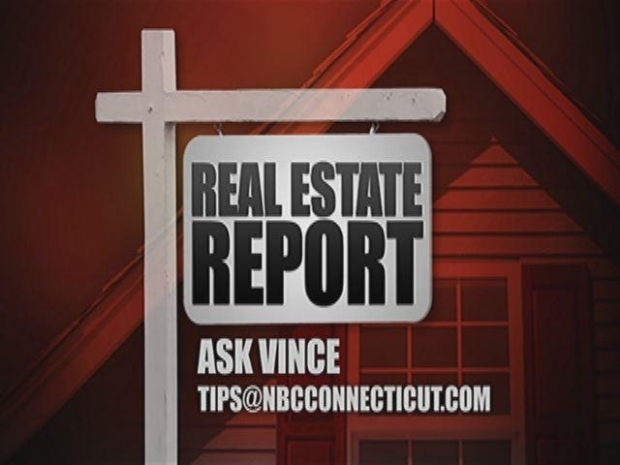 Vince Valvo provides a look at the Connecticut real estate market on NBC Connecticut. The first thing, is to make your offer the best bargain for the seller. He's probably regretting listing so low. So come in with an offer at or above the asking price. If you think it's priced fairly already, this isn't the time to try to negotiate even lower. Q: Is price the biggest factor? A: Not always. Sellers want to make sure the deal actually closes. They don't always take the highest price -- they usually take the highest price they're certain will close. If you can demonstrate that you've got your mortgage money all lined up, that you're not going to jeopardize the sale because the doorbell doesn't work, that could be the tipping point in your favor. Show them they can count on you to close the deal. Q: So the most cash isn't always the main goal. A: A lot of sellers have other things that are important to them. Can you complete the deal in 45 days, or even 30? Maybe speed is important to them. Maybe you're willing to take the property as-is. Or maybe you're willing to waive some other contingencies. Your real estate agent should be talking to their real estate agent, to try to find out what moves them. Q: Maybe they're just very attached to the house. A: Absolutely. You don't want them to think you can't live without the property -- that's not a good negotiating stance. But you do want them to know you love the house, that you think the neighborhood is lovely, and that you'd be a great next owner. Talk to your agent about including a letter from you -- maybe even a picture -- with your offer. If they've already cut their price down, it might make it seem more palatable to know they're selling to someone they like.